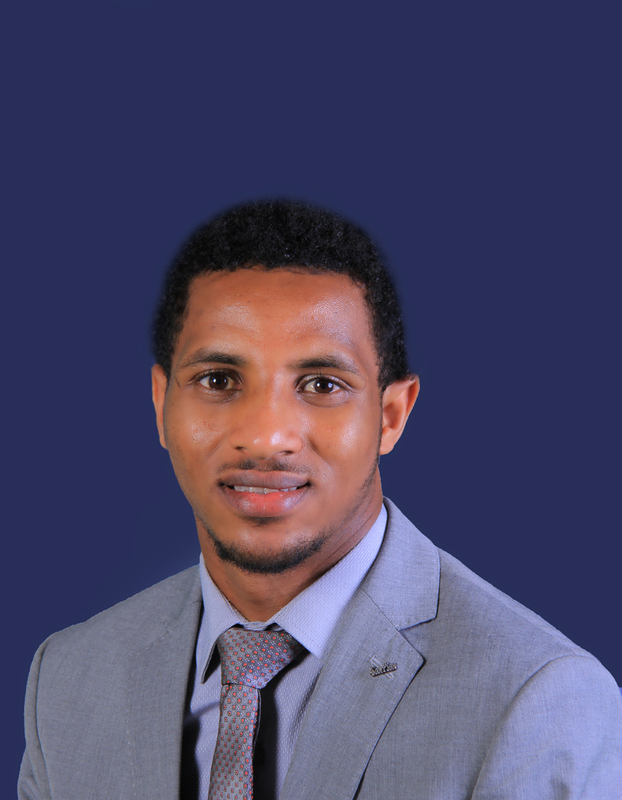 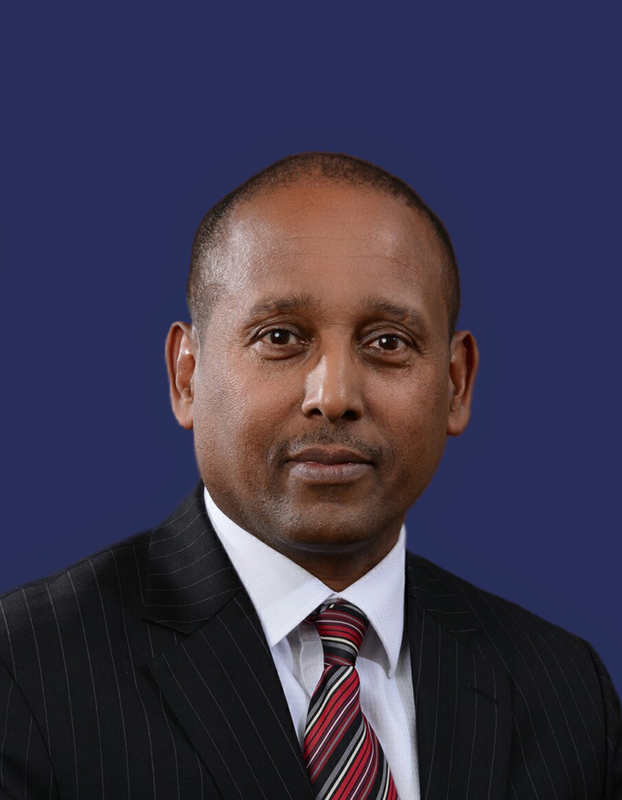 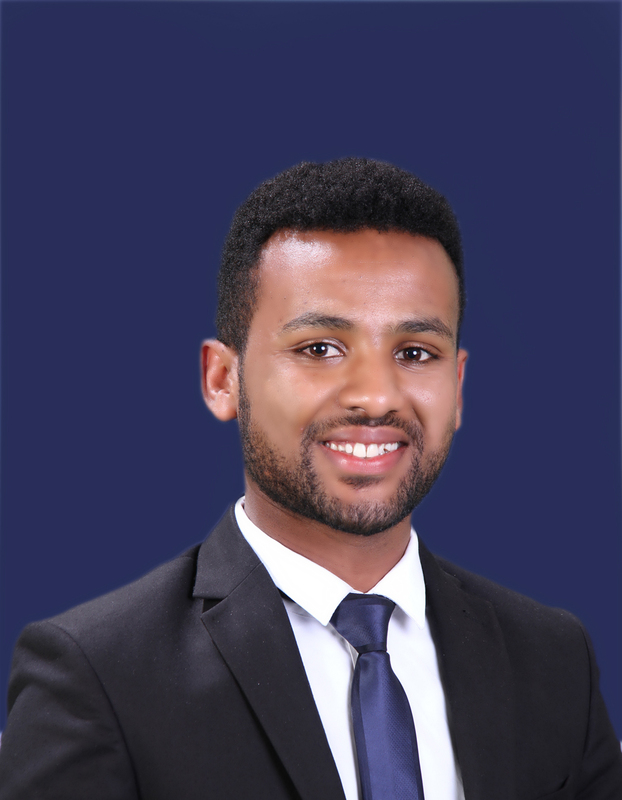 Hawaz Merawi joined Tadesse Kiros Law Office in March 2017. 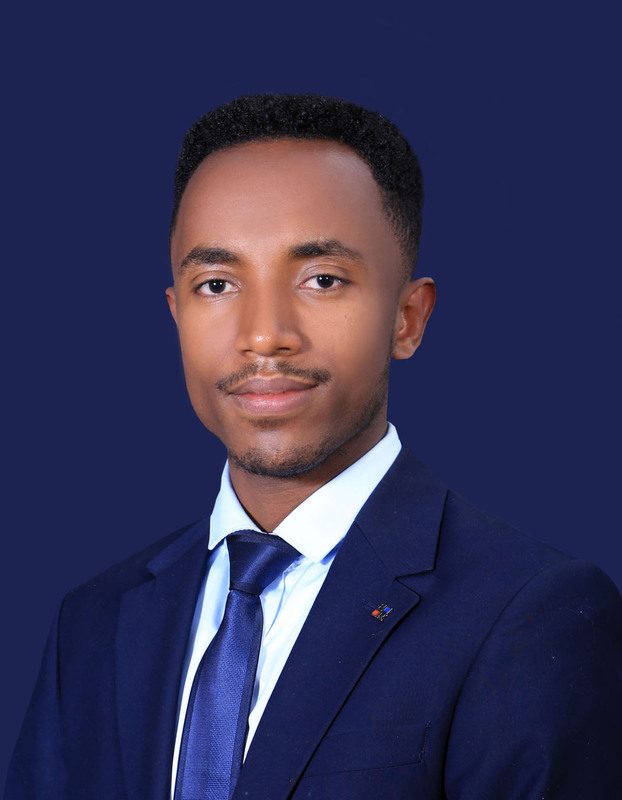 He is now an Associate focusing on tax law, law of charities and societies, agency and distribution law. 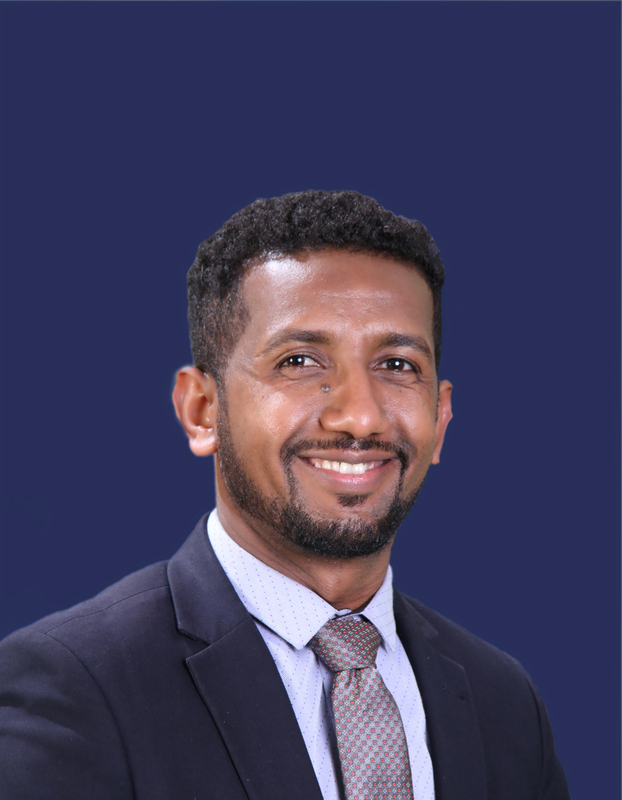 Prior to joining Tadesse Kiros Law office, Hawaz provided free legal aid services at the Addis Ababa University Legal Aid Center. 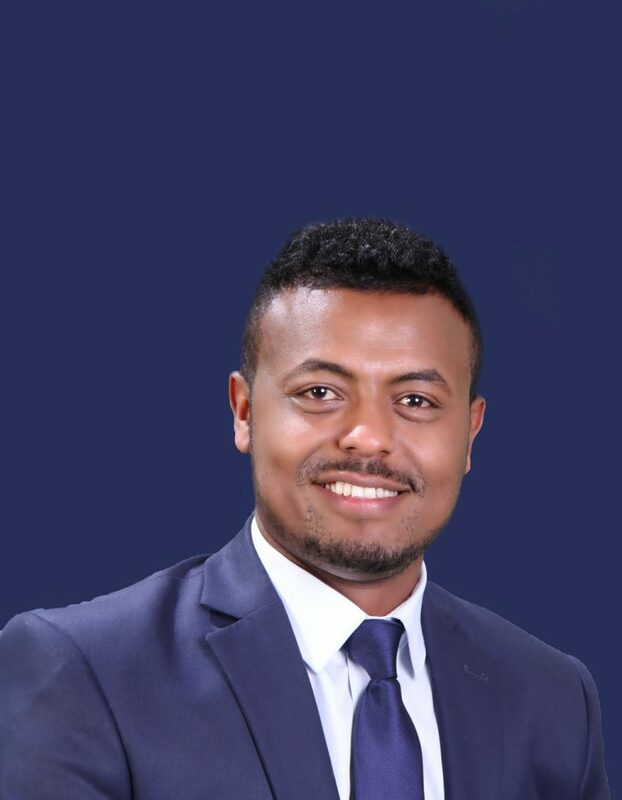 He also has significant experience as a journalist with Fortune Newspaper, a well-known business oriented English language news paper published in Ethiopia. 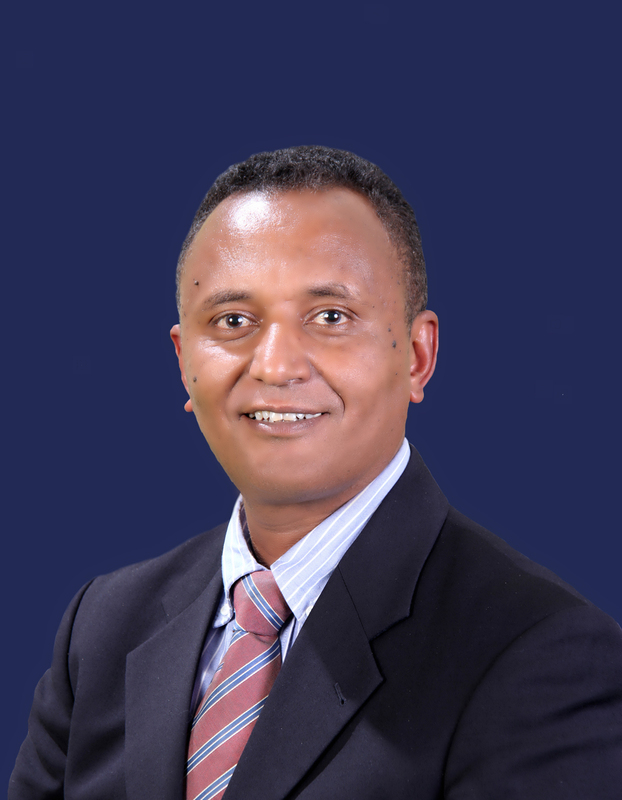 The stories he covered included court proceedings involving banking and insurance industries tax and related economic issues that have been taken up by a variety of other outlets, including allAfrica.com. 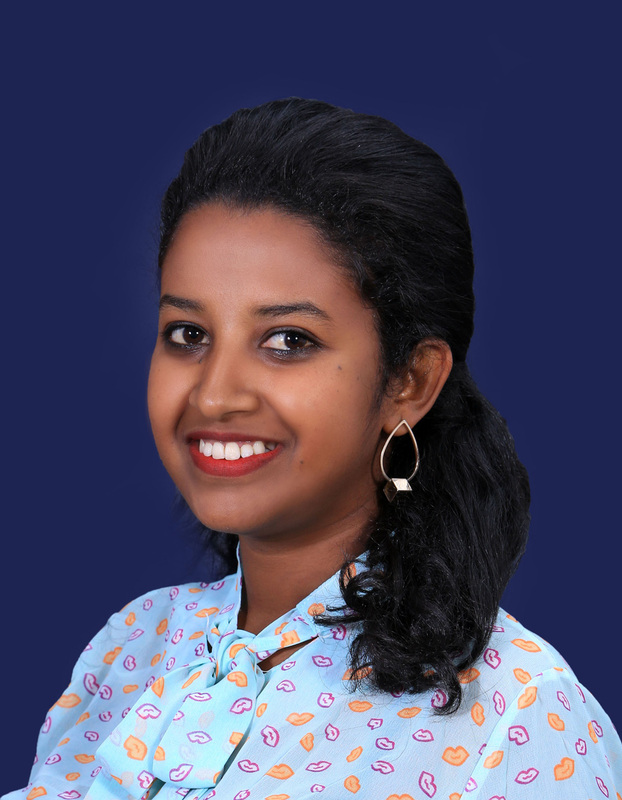 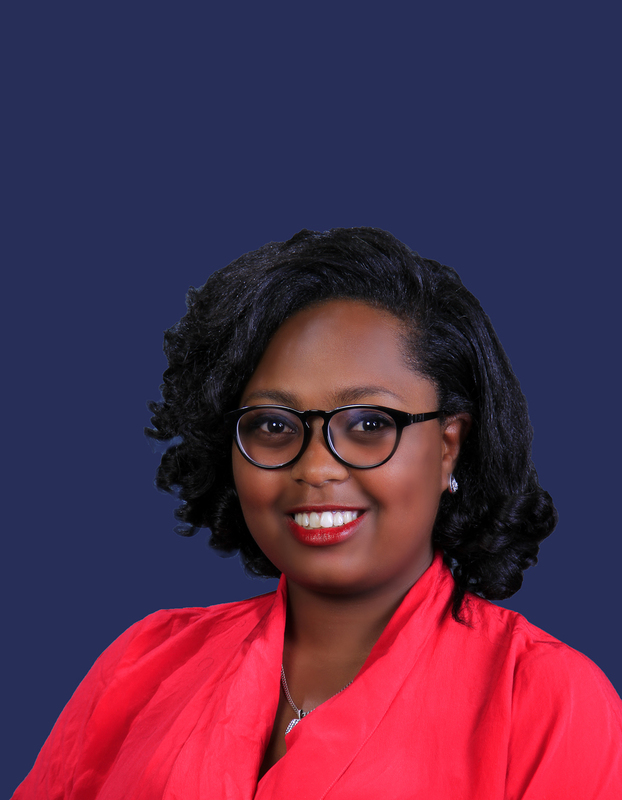 Hawaz graduated with an LL.B (with Distinction) from Addis Ababa University, School of Law and Governance Studies in 2016. 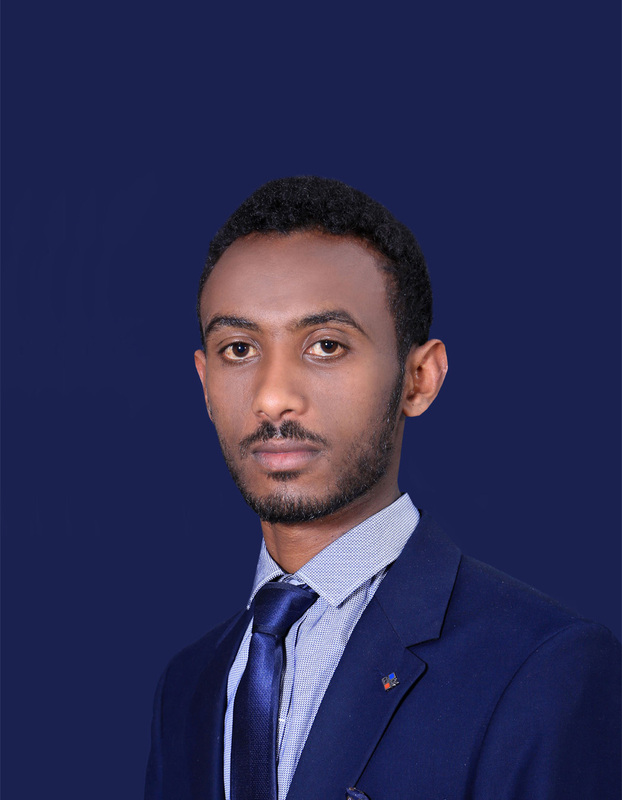 He is currently studying Accounting and Finance at Unity University.